You were speaking of water and alcohol combo to render a tincture from boswellia. What if you treated the brew as a hydrosol as a first step and then treated the residue with alcohol. after allowing the booze to do its thing…combine the two liquids together. Would that not do the trick? Peter. Had to think about your idea….and well.. It is brilliant, and why didn’t I think of that! :-). A little more work but could give you a perfect holistic tincture reflecting the original ratio of gum to Oleo resin in the material. So, do a water extraction first, then when the material is exhausted, do an alcohol extraction of the residue. Only bark and extraneous particles should be left. Then recombine the two liquids. An elegant solution. I will have to revise the post and include your insightful alternative. I made a myrrh tincture, when it was finished infusing I added some purified water to make a mouthwash, it turned a milky white, like in the picture you have in this article. Is it safe to use ? Hi, and thank you for visiting. Yes absolutely! The alcohol helped the water and oleoresins combine to make an emulsion. It won’t keep as long as it would with the higher alcohol content you started with, so if you have a large quantity of this emulsion, best to keep it in the fridge. Just a quick clarification on certain issue which of great importance to the harvesters. 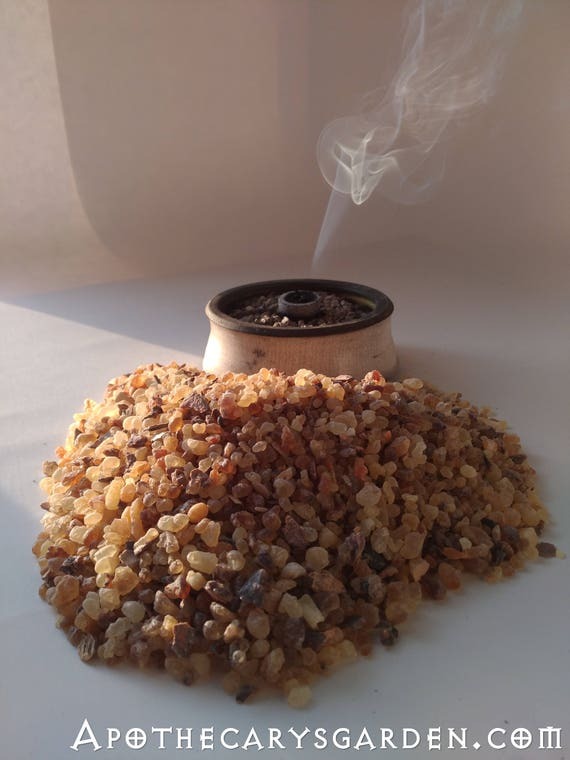 both the boswellia carterii and frereana are exclusivly found only in the northern highlands of somaliland in a region known as sanaag. Other than that keep up the good work. I always find your knowledge intriguing and Honest. Dear Hassan, Thank you so much for your interest in my blog, and especially for your insightful comment. Though I am more familiar with the Ethiopian varieties of Frankincense, and the Yemenite grown Boswellia Frereana from personal experience, you are quite right. I should not neglect to mention the origins of the Yemenite B. Frereana trees, is, actually Somalia. I believe all the Yemenite trees were originally collected and transplanted from Somalia where B. Frereana is found growing in the wild. I will go over my posts and add this important information to my references to B. Frereana. I will also make sure I have not neglected to mention that Boswellia Carterii is native to Somalia alone. Thank you for pointing this out. I hope some day I will be able to visit Somaliland and the Sanaag highlands, but till then I will have to rely on information provided by kind individuals such as yourself. Currently I don’t even have an authentic or verified sample of Boswellia Carterii in my possession. When I do, I look forward to working with it and writing about it. I will make a point of sending you a link when I do. Warm regards, and thank you for your kind words. I have 0.5 kg of b.carterii resin 2013 harvest, i can always post it to you from the uk, where im based. ive just returned from somaliland ( not somalia-thats where all the madness is going on!! ). Easy enough to get from ethiopia. 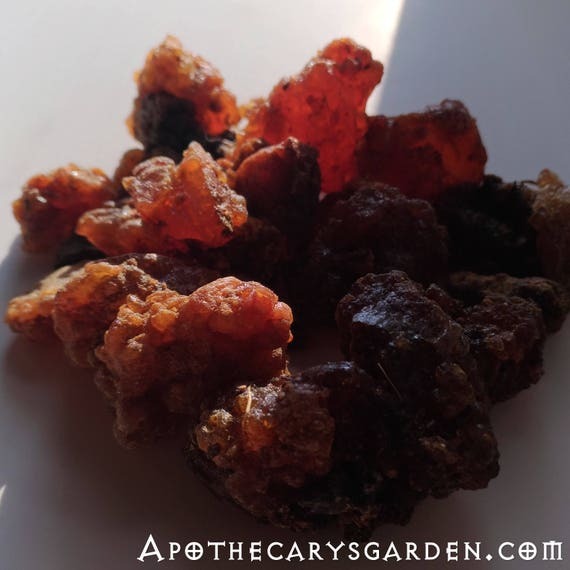 Quick questions ive just started to distill myrrh for the very first time. However im stuck on removing the emulsion & water. Its been a week now, as it settles to the bottom, its still has a milky complexion. How do i filter it and only have clear oil. P.s where do i send the 0.5kg ? Hi. Thank you for your gracious offer. I would love to have a confirmed quantity of B. Carterii to work with, but I can’t directly help you. I have not yet distilled Myrrh. 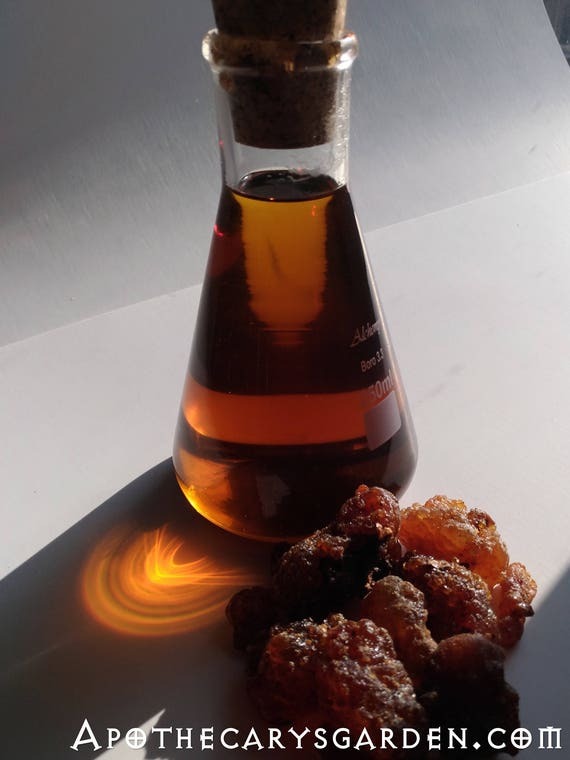 The supplier who does distill my oils, refuses to distill any more Myrrh for the difficulties it poses. Sounds like you are experiencing similar issues. If you like I can check with him and forward his address to you. I thought the names Somaliland and Somalia were interchangeable. I will have to look it up. I am happy to send you something from my store if there is anything of interest to you. Its alright mate, its sorted. Just wanted to know how to clear the cloud of impurities from the oil. SALT. added a little salt and refiltered. Beautiful look and smell. I will send you the resin. Will post it out on monday, might take a few days to reach you. , im looking toexport oils and resins to your part of the world,and looking for information on your market. Ie: if any one would be interested in large quantities ? Appreciate your responses and looking forward to your comments. Salt… Sounds like an eloquent solution!! I was thinking freezing would work, but salt sounds simpler.. I am interested in talking further about importing all the above mentioned oils and oleoresins to North America. When you are ready- contact me at dnriegler@gmail.com. Cheers and good luck!